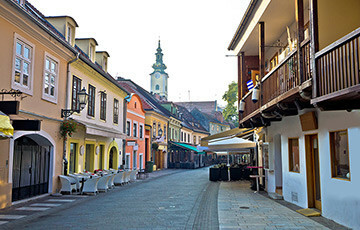 Tkalčićeva Street is the most beautiful vibrant street in Zagreb. In fact, it is filled with small boutiques, traditional shops, restaurants and cafes. Lotrščak tower is one of the oldest standing buildings in Zagreb. The remains of old town walls and fortifications. 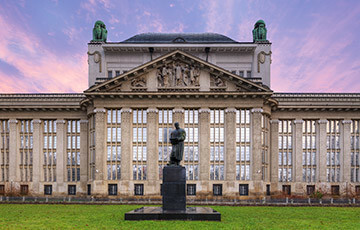 Croatian State Archives is one of the most beautiful Art Nouveau buildings in this part of Europe. The fascinating and beautiful fixtures and furnishings are breath-taking. 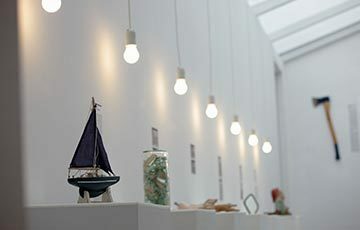 The Museum of Broken Relationships is the most popular museum in Zagreb. It is an emotional rollercoaster of experiences! 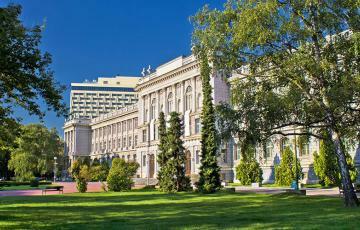 Archaeological Museum is one of the oldest and one of the best museums in Zagreb. 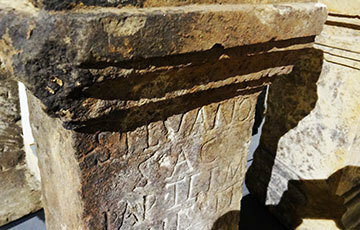 It is home to Zagreb Mummy and the longest Etruscan inscription in existence. Dating back to 3rd-century BCE. 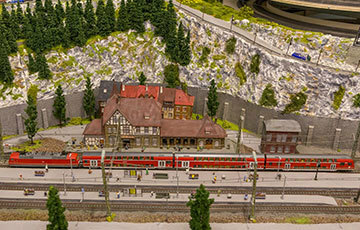 Backo Mini Express is an amazing model railway museum filled with innovation and surprises. Marvel at a very carefully constructed wonderland of trains, skiers, stations and towns. Zagreb 80’s Museum is set up like an authentic 80s Yugoslavian family apartment. The museum offers a unique experience. Specifically, it is encouraging visitors to touch, feel and interact with exhibits. Ethnographic Museum Zagreb presents Croatia's cultural heritage through the ages. Explore the traditional way of life in Croatia. 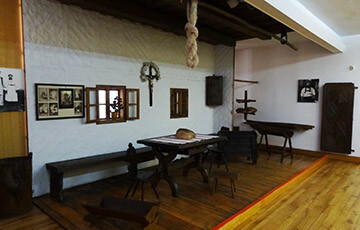 Mimara Museum houses 3750 works of art donated by Ante Topić Mimara. The collection contains art from French Impressionists to ancient pottery to Chinese jade. Croatian Natural History Museum is one of the oldest museums in Croatia. 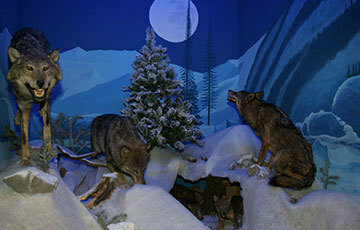 They also hold one of the largest collections of artefacts and animal specimens. 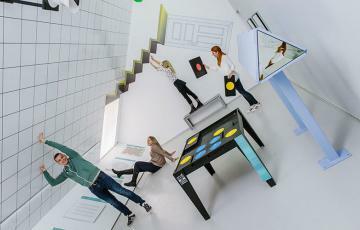 Museum of Illusions Zagreb is an unusual museum that will blow your mind. Enter the fascinating world of illusions and be fascinated as nothing is what it appears to be. 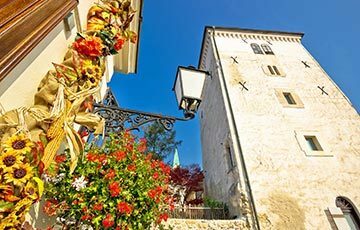 Croatian Museum of Naïve Art showcases art exhibits from non-pro artists which demonstrate tremendous talent. The museum will surprise you with the artwork presented.